Document Printer converts Word to TIFF, Word to JPG, Word to JPEG, DOC to TIFF, DOC to JPG, DOC to JPEG, PDF to TIFF, PDF to JPG, PDF to JPEG, DWG to TIFF, DWG to JPG, DWG to JPEG, DXF to TIFF, DXF to JPG, DXF to JPEG, PPT to TIFF, PPT to JPG, PPT to JPEG, HTML to TIFF, HTML to JPG, HTML to JPEG, RTF to TIFF, RTF to JPG, RTF to JPEG, XLS to TIFF, XLS to JPG, XLS to JPEG,Word to PDF. Document Printer converts 400+ formats to 20+ Formats From ANY Program. 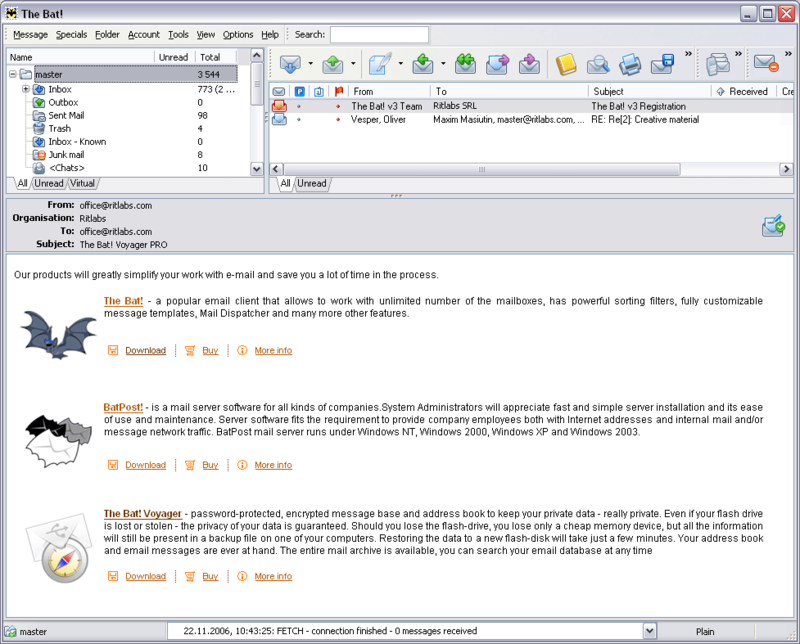 PrintConductor - PrintConductor program prints any number of documents in batch mode. It lets you print large numbers of files, including Adobe PDF, Microsoft Word DOC, Microsoft Excel XLS, Autodesk AutoCAD DWG, Microsoft PowerPoint PPT, etc. Joy Image Printer - Joy Image Printer is a high-performance virtual printer which enables you to convert any printable document into standard BMP, GIF, JPEG, PNG and TIFF image, and keep the exact look and feel of the original document. Universal Converter - Universal Converter is a All-in-One free file converter that converts files to PDF (PDF/A, PDF/X), HTML, Word (Doc), PNG, JPEG, BMP, PCX, TIFF, PS, EPS, TXT, PSD PCL, SVG and all other major file formats. PosterPrint - PosterPrint is a virtual printer that can take documents created by any Windows printing application, zoom and print them on several standard sheets of paper using any available physical printer. BookPrintXP - This program prints booklets or books and saves ink and paper by printing up to 64 pages on both sides of a sheet. The program prints also poster. BookPrint operates as a printer driver. Universal Document Converter - Convert MS Word documents, Adobe PDF files, MS PowerPoint presentations, AutoCAD drawings and much more document types into PDF, TIFF, JPEG, GIF or PNG to keep the exact look and contents of the original documents, including all fonts and graphics.